One amazing thing about music is that it can affect people of all ages and abilities. 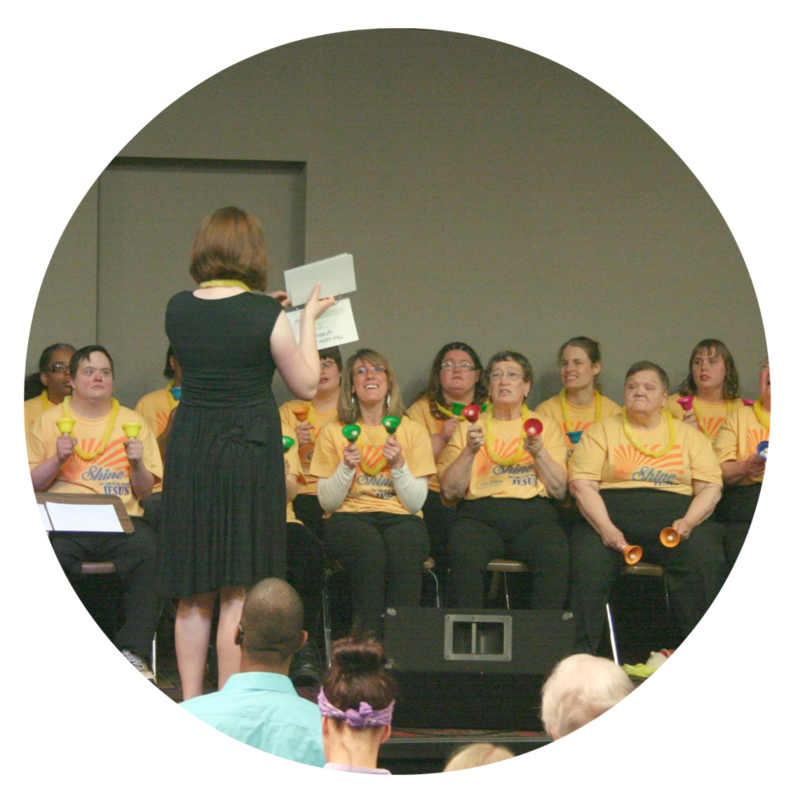 Seeing our members love for music and worshiping the Lord, One Heart started a special needs choir where they can come and learn new songs, sign language, and even bells. Including both voice and bells into One Heart’s choir time has been a huge blessing and it’s great to see the look on the choir members’ faces as they play and perform. 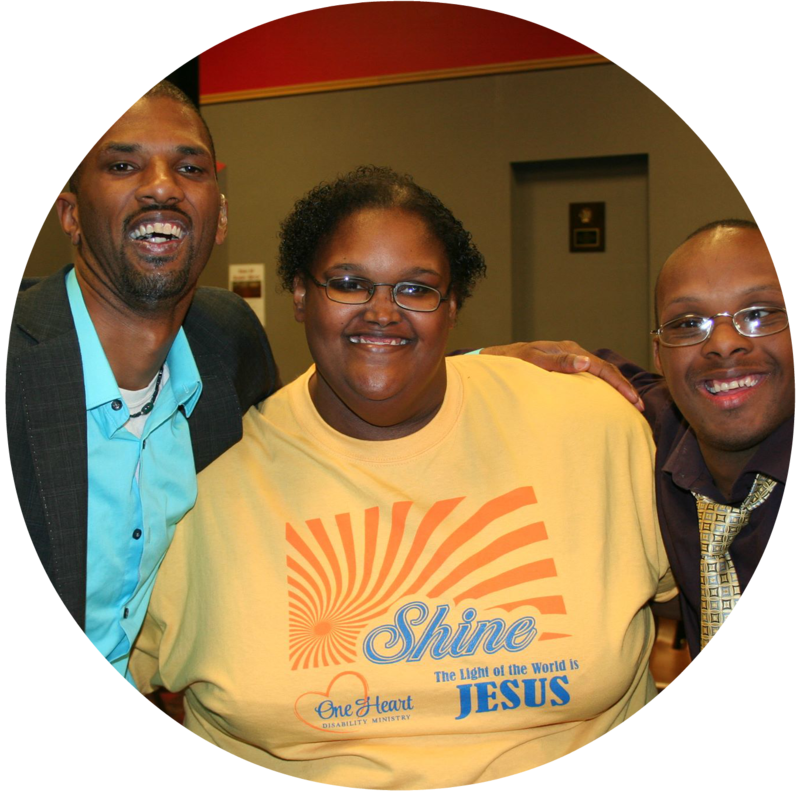 One Heart’s Special Needs Choir performs at least twice a year at the Christmas Performance in December and the yearly Talent Show in May. Family and friends are welcome to come out and support One Heart and our members during these performances as they show off the things they have learned throughout the year.